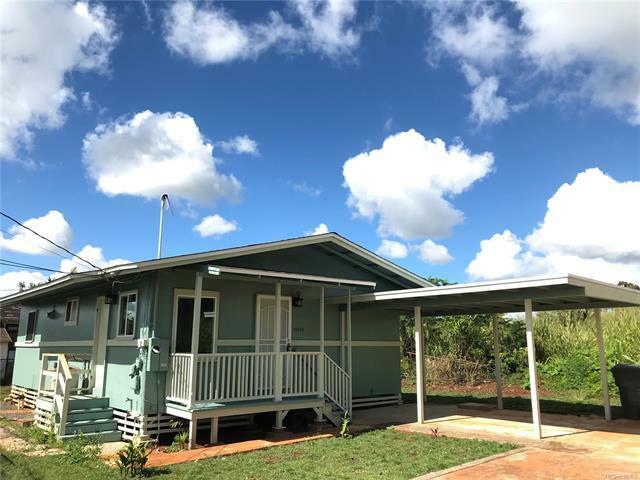 Welcome to Pu’uwainui! 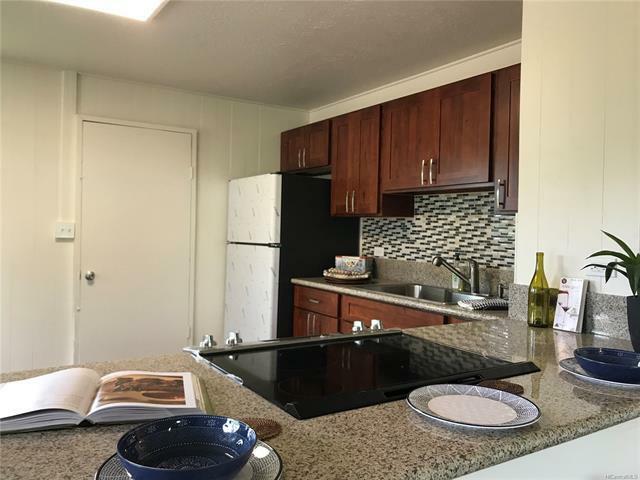 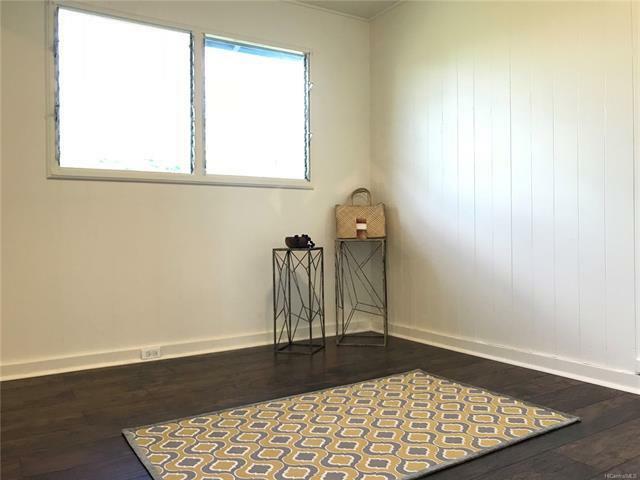 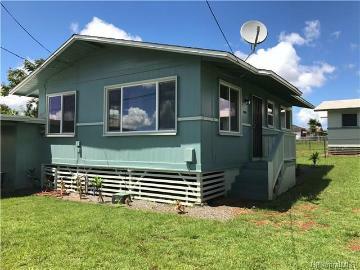 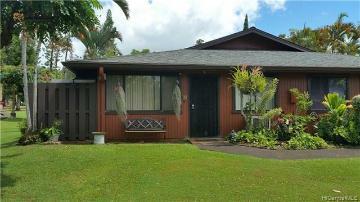 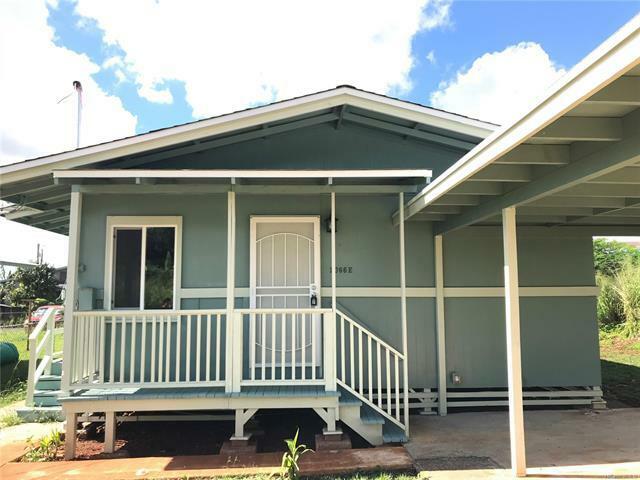 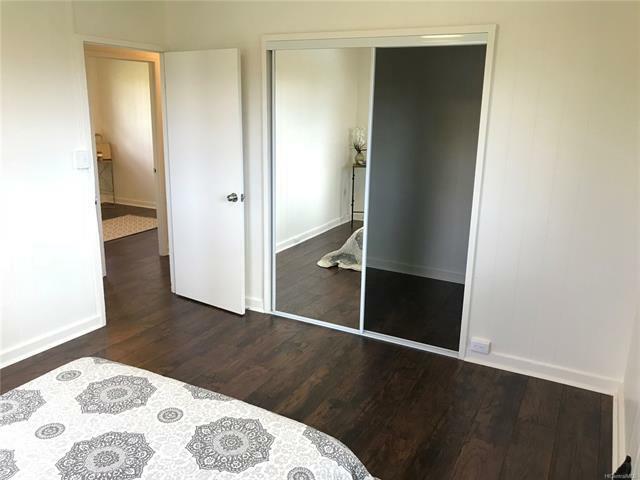 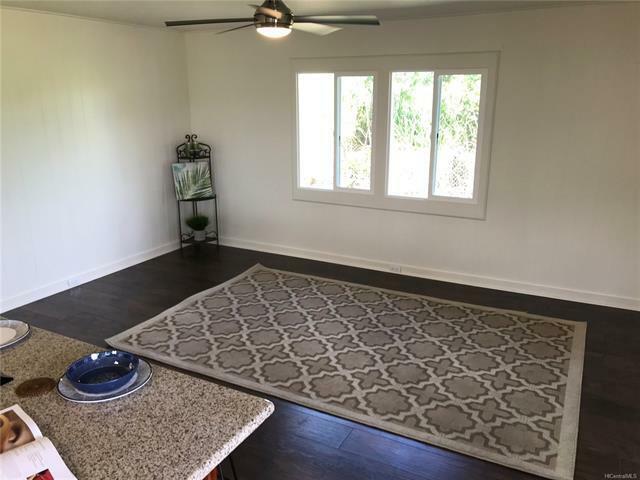 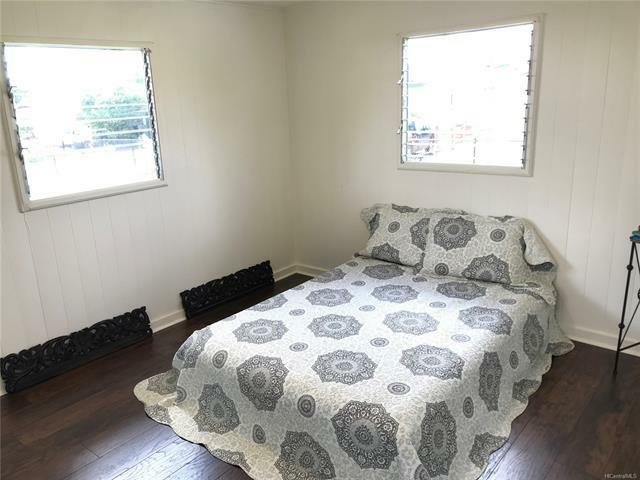 Affordable 3 bedroom/1bath/1carport in cool, lush, and gentle neighborhood of Wahiawa Heights. 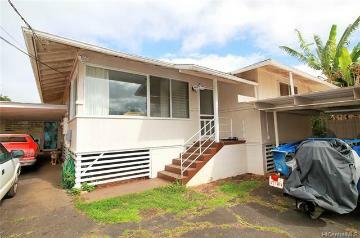 Last one left & the largest lot at the end of the lane! 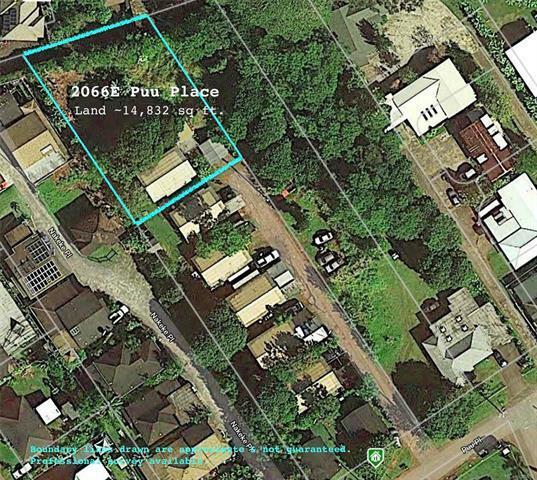 14,832 sqft land so plenty of room to expand in the future. 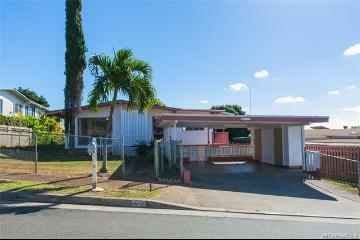 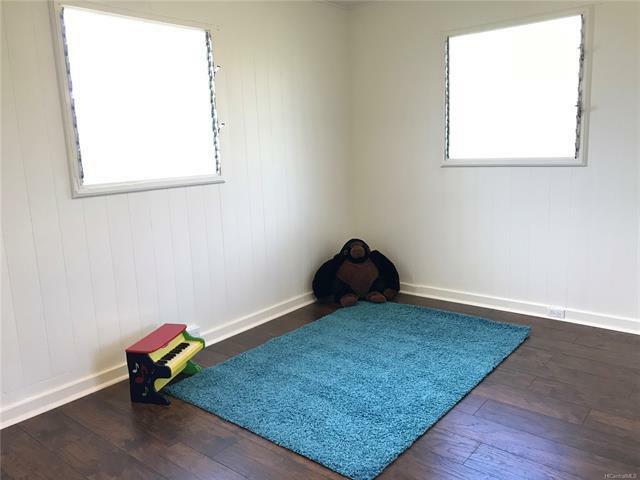 Not far from Wahiawa town and all the major roads, this home is close to all necessary amenities you would need. 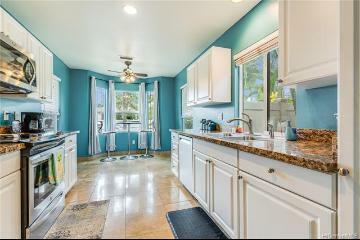 An original plantation-style cottage has been thoroughly remodeled for a wonderful new owner. 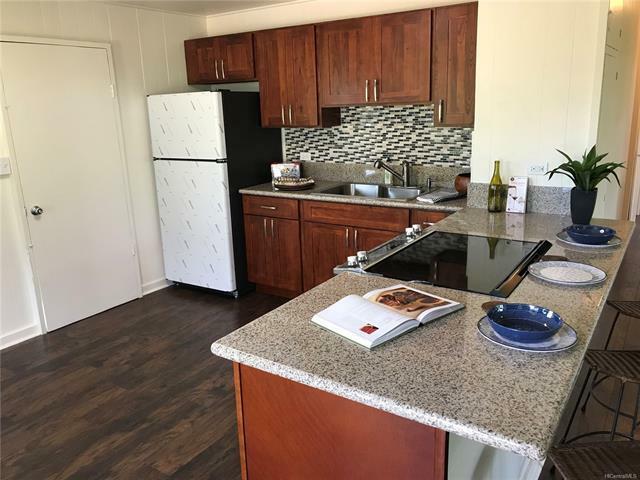 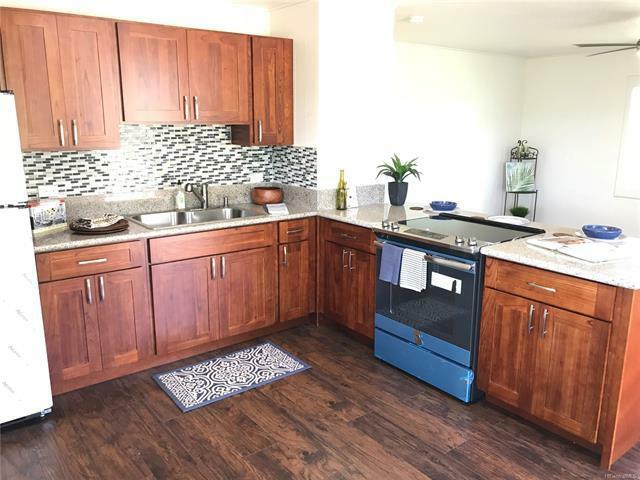 Featuring new wood-vinyl laminate, granite counter-tops, wood cabinets with glass-tile backsplash, stainless-steel appliances, high-quality fixtures, and much more. Newly fenced lot w/ freshly planted-grass and a brand new sprinkler system for a lovely, green out-door space to enjoy. 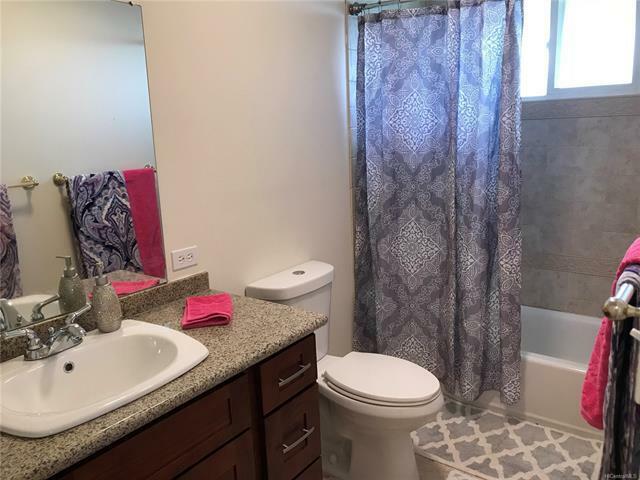 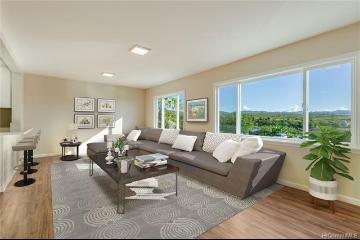 Move-in Ready!! 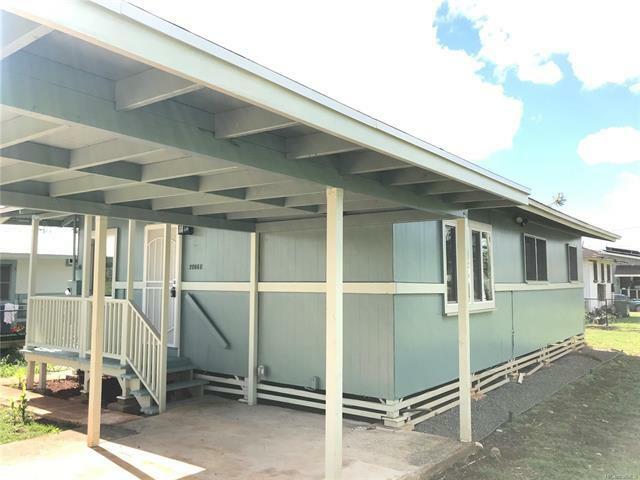 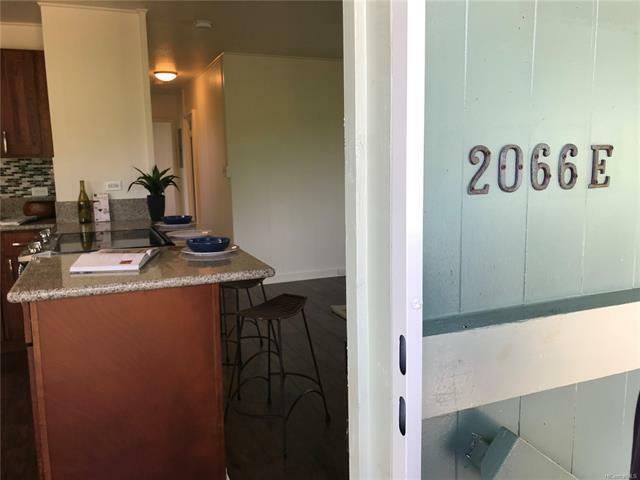 2066 Puu Place E Wahiawa 96786 is listed Courtesy of Kfg Properties, Inc.
2066 Puu Place, E, Wahiawa, HI.